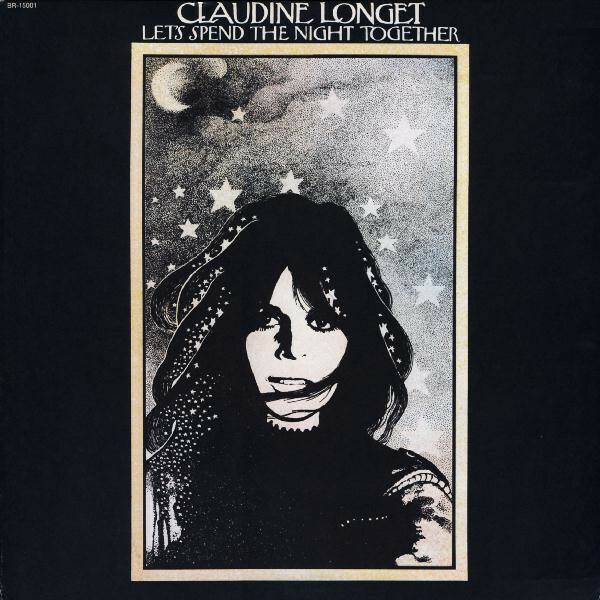 Let’s Spend The Night Together is the eighth album by Claudine Longet, released in 1971. 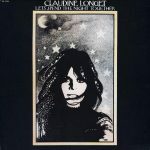 Claudine Georgette Longet (born 29 January 1942) is a French-American singer, actress, dancer, and recording artist who was popular during the 1960s and 1970s. Manufactured By – Century Records Co., Ltd. Distributed By – Pony Canyon Inc.